March is National Social Work Month.  Union Institute & University’s major in Social Work applies a real-world approach and on-the-job training experience through a combination of online and fieldwork. The UI&U degree curriculum is accredited by the Council on Social Work Education and prepares the graduate for an exciting and in-demand career in social services, child welfare, health, addiction, corrections, and juvenile work. The 2018 National Social Work Month theme is “Social Workers: Leaders. Advocates. Champions.” Union is proud to celebrate our social work leaders, advocates, and champions as they enhance the well-being and basic needs of all people, especially the most vulnerable in society. This week’s spotlight is on Michael Bolden. 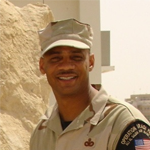 Michael is a veteran who spent 30 years with the United States Air Force. He just completed an internship with the United Way of Pierce County, Washington and his coursework in the UI&U Social Work major. Michael works with various community organizations with the goal to remove 15,000 families from poverty by 2028. Learn more about Michael and his plans in the Q&A below. A. Continue working towards an MSW, then assist military veterans and their families. A. The desire to help others, and my hopes of providing groups and communities a better way of dealing with poverty. A. Initially I started my program in South Korea while in the Air Force. Union Institute & University offered an online degree program that fit my needs. A. Commit to your goals, keep moving forward, always strive to give 100% and never give up. A. There have been many positive influences in my life, mother, father and siblings. However, I think I was most influenced by negative uncaring leadership and mediocre supervisors. Learning how to treat and respect people has been one of my most important life lessons. A social work degree is within your grasp. Find out how you can positively influence your community with a UI&U major in Social Work.